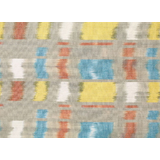 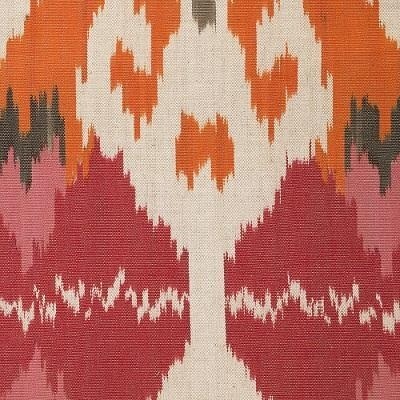 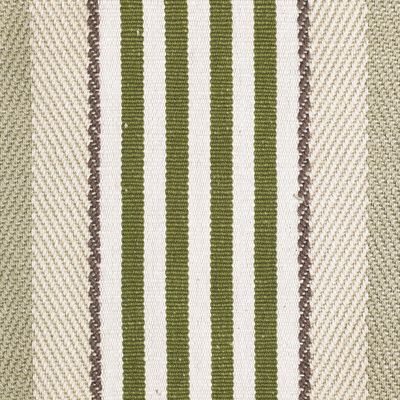 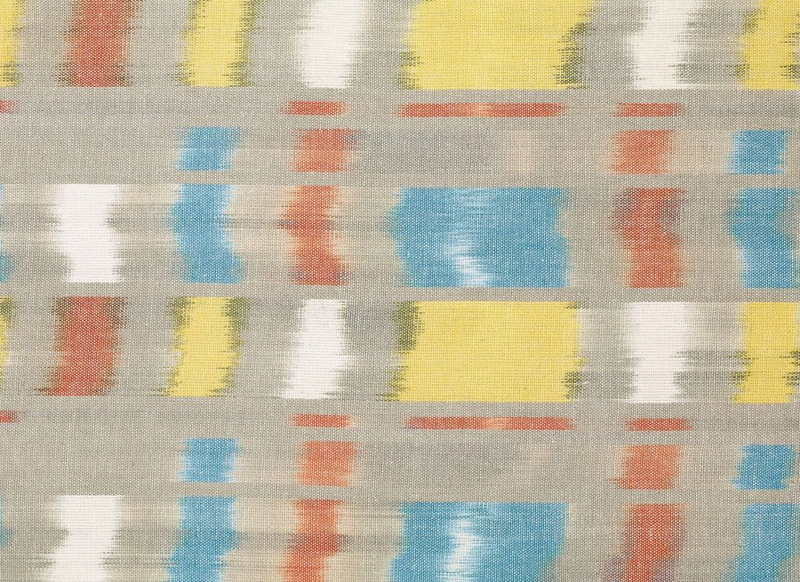 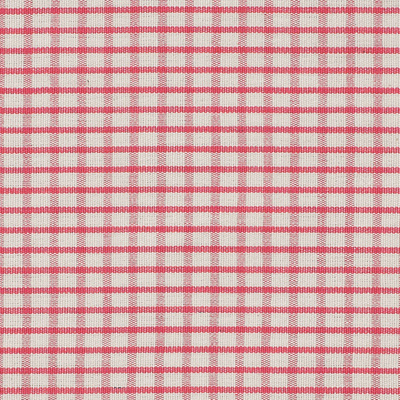 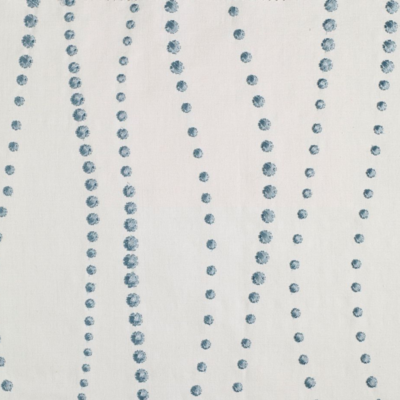 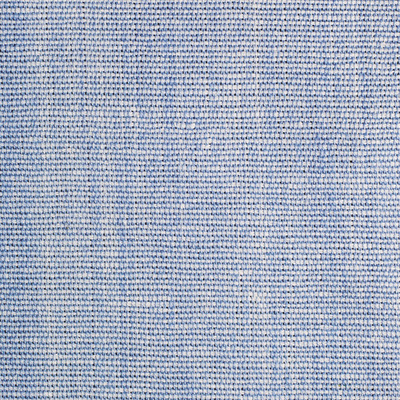 A great blurred plaid, very contemporary in look and feel, we use this for blinds, curtains, cushions and lampshades. 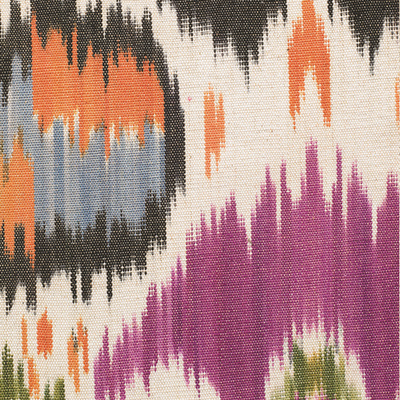 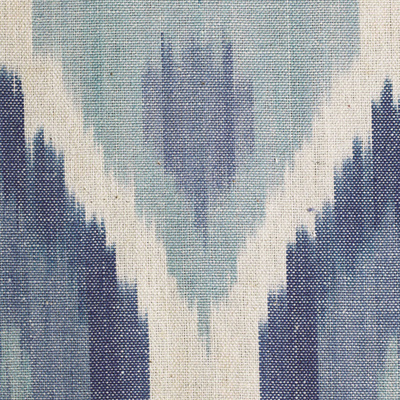 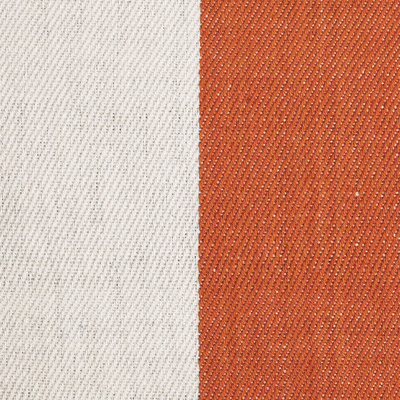 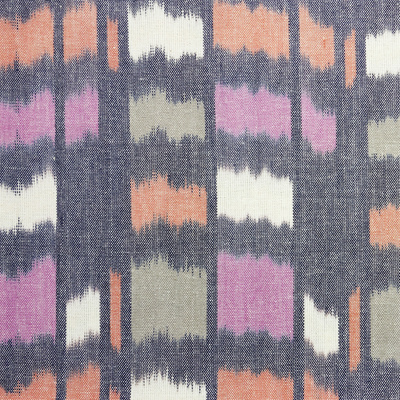 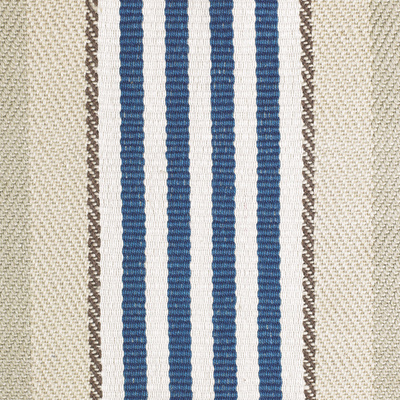 A modern geometric combined with an Ikat. 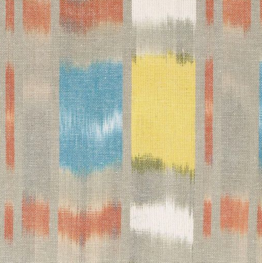 Abstract Grid provides pattern to an interior when you don't want to use a floral. 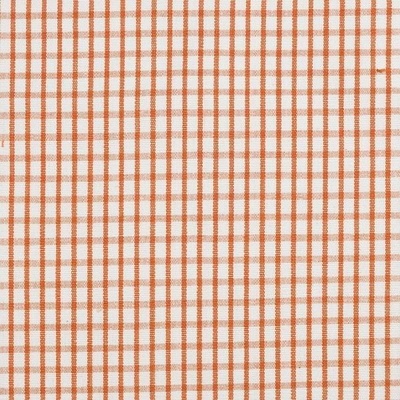 Help other No Chintz Australia Fabrics, Textiles and Soft Furnishings users shop smarter by writing reviews for products you have purchased.